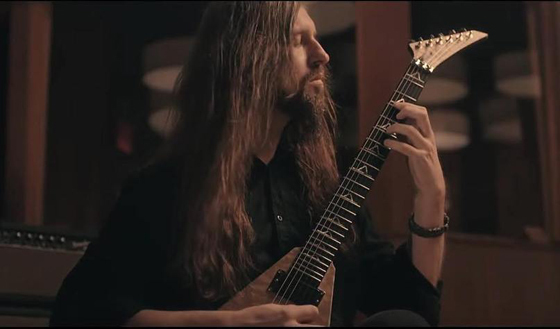 "We were devastated to learn that Oli Herbert, our friend, guitar player, and founding member of ALL THAT REMAINS, has passed away. No further details are available at this time. The band and family request that you please respect their privacy and remember Oli by celebrating the great music he made."